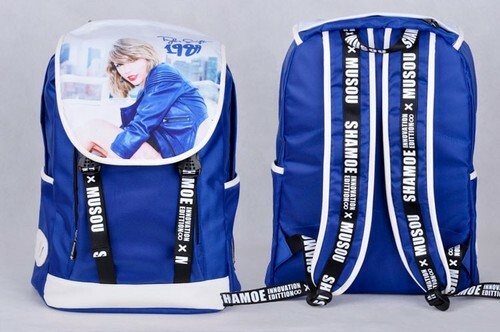 Taylor rápido, swift 1989 schoolbag backpack. Taylor rápido, swift 1989 Shake it off schoolbag backpack Color:As shown in pictures Material: 600 D high density oxford Size: 30*48*13 cm from. HD Wallpaper and background images in the taylor swift club tagged: photo taylor swift; 1989; schoolbag; backpack. does anyone know if this backpack is for sale anywhere? ?